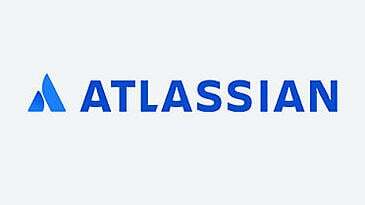 Atlassian is a leading provider of collaboration, development, and issue tracking software for teams. 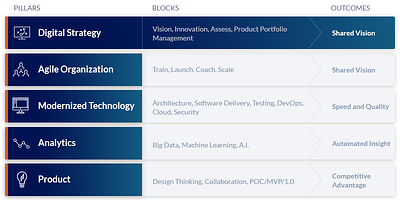 With over 100,000 global customers (including 85 of the Fortune 100), Atlassian provides the tools that high-performance teams rely on to improve their software development, project management, collaboration, and code quality. As an Atlassian Silver Solution Partner, AgileTrailblazers provides a full range of services to help you rapidly improve the way your teams collaborate and work. We can evaluate your unique needs, recommend the right tools to help you be successful, install and configure the latest Atlassian products, and work with your team to provide training and coaching. With our expertise and guidance, you can extract maximum value from the most agile tools on the market. 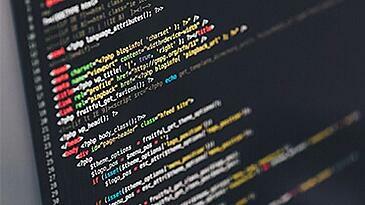 We have an extensive software background and depth of expertise across many developmental frameworks. This expertise enables us to conduct assessments that provide deep insight into the use of your tools and processes. We then use these insights to guide you on which tools will best fit within your organization, and ensure that your Atlassian applications are configured optimally. Based on your processes and technical stack, we can recommend the appropriate Atlassian tools, or we may advise you to keep your current tools if they are a better fit for the objectives you’re trying to accomplish. In order to offer the widest range of customization possible, Atlassian products start out as a blank slate. 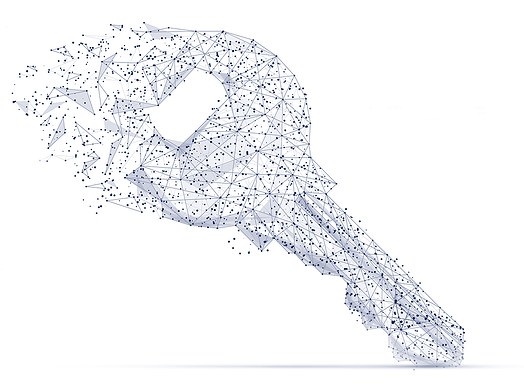 While this has clear benefits, it can also be challenging to understand which combination of tools are right for your organization’s specific needs, and how to install and configure those tools properly. AgileTrailblazers offers a full set of Atlassian services including: configuration, installations, JIRA workflow customizations, JIRA Portfolio, plug-ins and more. If you need to install and configure JIRA, Confluence, and other Atlassian products, we can help evaluate your hardware needs, perform capacity planning, install, migrate, or upgrade your products. Our Atlassian Experts can help install on your servers or in a cloud environment. Whether it’s software delivery, HR, marketing, help desk, infrastructure work, or any other process you want to improve, we can help you customize the right combination of tools to meet your organization’s needs. We can help you gather and pull data into Atlassian, and then display it in customized dashboards so you can get clear insights on what’s really happening both inside, and outside of your organization. From introductory level classes to advance JIRA administration, our Atlassian training helps you make the most of your investment. This course covers the basics of how JIRA is organized, how teams often use JIRA, and how projects, boards and workflows can be used. This course will also include hands-on experience creating JIRA projects, creating and configuring boards, managing issues, querying issues, and project roles. This course is designed for new JIRA users, project managers, project administrators, and application admins. This course covers JIRA and Confluence focusing on creating projects and boards for handling Agile teams. We will cover JIRA boards for Sprints and Kanban, customizing boards, adding custom fields, customizing workflows, managing user roles, customizing board columns, swimlanes, and card layout. This course will also include hands-on experience creating and configuring JIRA Agile boards. This course is designed to go beyond the basics for JIRA users, team members, scrum masters, product owners, and project admins. This course covers the installation and use of JIRA Portfolio. We will cover managing Portfolio backlogs and integration with JIRA projects and best practices for executing Agile grooming and story point estimation. It will also cover Portfolio configuration for People and Teams, Releases and Streams, as well as Plan Reporting options. This course will include hands-on experience in creating a JIRA project, creating a Portfolio, creating Themes, Epics, estimation and grooming, synchronizing, performing what-if analysis and more. This course is designed for current users of JIRA in the roles of program manager, project manager, scrum masters, product owners and leaders responsible for managing programs and multiple teams. This course covers the installation and use the Zephyr for JIRA plug-in for Agile Testing. We will cover creating tests, test steps, tests cycles, versioning of tests and best practices of Zephyr for Agile teams. We will also cover linking test to stories and Sprints, defect tracking, test execution and reporting. This course will include hands-on experience configuring a JIRA project with Zephyr, creating and executing tests as well as setting up versioning for Sprints. This course is designed for current users of JIRA in the roles of scrum masters, product owners, testers and developers. This course covers the administration of JIRA and Confluence, troubleshooting techniques, advanced user management with groups and security schemes, and more. This course will include instructional and hands-on activities. This course is designed for current users of JIRA administrators, system admins, and project admins. We can create a customized course to meet the needs of your organization. From instructional sessions to hands-on learning, we have you covered. JIRA Core is built for business teams. Plan, track and report any business project with JIRA Core and keep your team organized. JIRA Software is designed specifically for software teams and provides best-in-class agile tooling, deep developer tool integrations, and a focused project experience for your entire software team. 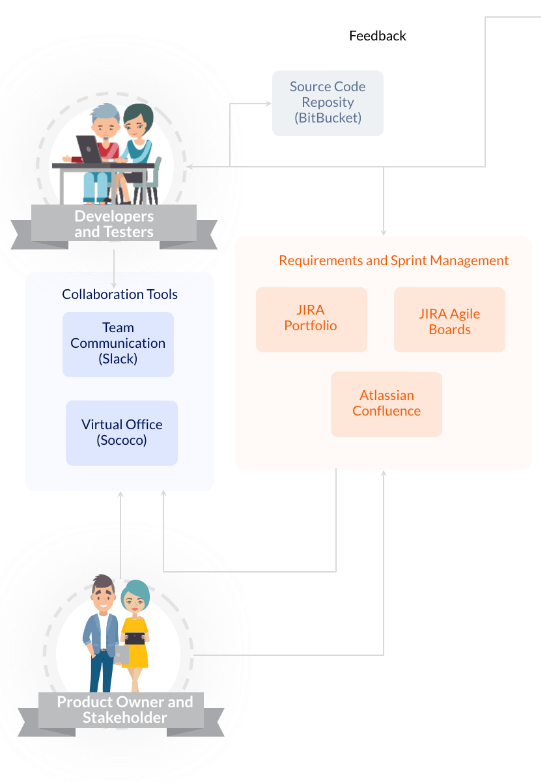 JIRA Software is tailored to Agile software development teams using Kanban and Scrum, but also includes traditional business projects as well. 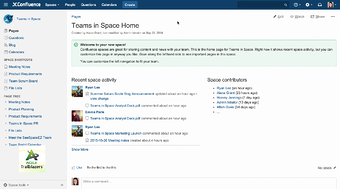 Confluence is Atlassian's own Wiki application for creating, organizing, and discussing work with your teams. It can act as a document repository for your teams, or an Intranet to share information across your organization. Simply put, Confluence is a powerful engine for collaboration. Bitbucket is a Git repository management system designed for professional teams. It provides tools for distributed version control, the extensibility to ensure it integrates into your workflow, and the ability to massively scale as your team grows. Atlassian and Slack have formed a new strategic partnership. Slack is team chat that's built for business. Slack can scale to enterprise offering file/screen sharing, video, group, and individual chat options. Bamboo is a continuous integration and delivery tool that ties automated builds, tests and releases together in a single workflow. 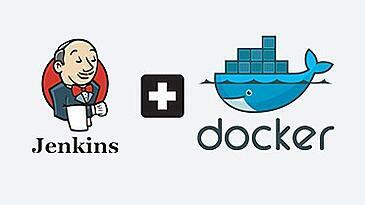 It works great alongside JIRA and Bitbucket providing a fully traceable deployment pipeline. Get a glimpse at how Atlassian practices DevOps and uses its own products and solutions to delivery faster, high-quality releases. See how AgileTrailblazers worked with one client to help make the right CMS technology decision to implement Contentful and get it to market quickly. Look at the rapid move to container technology, and learn how Docker, Jenkins, and DevOps are coming together to accelerate innovation. Atlassian is a leading provider of collaboration, development, and issue tracking software for teams. 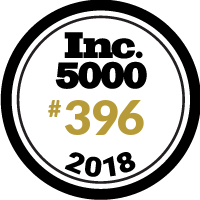 With over 100,000 global customers (including 85 of the Fortune 100), we’re advancing the power of collaboration with products including Jira, Jira Service Desk, Jira Ops, Confluence, Bitbucket, Trello, and more.